Social media and content marketing can no longer be an after thought for any startup or growing business. It is a vital way to reach your audience, empowering them through information and services. Most startups or growing businesses are harnessing the power of either social media or content marketing but not both together, and it is already impacting many global markets and industries. 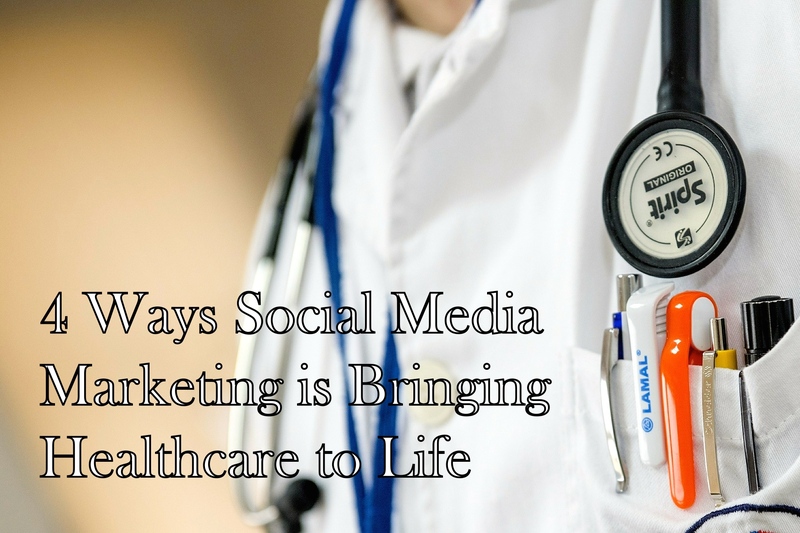 One industry that has seen a boom in social media and content marketing is healthcare. The traditional means of healthcare providers connecting with patients is simply no longer effective. And as government and state agencies continue to push healthcare in a tech direction, doctors, specialists, and institutions have no choice but to meet the growing demand. Social media marketing has already made a big impact on how healthcare providers, both public and private, reach patients. John’s Hopkins University has a Twitter\ following of over 55,000. And \Stanford School of Medicine has nearly 80,000 likes on their Facebook page. Social media marketing in itself is too powerful too ignore, especially if you are new to the healthcare market.Couple that with “target” content marketing which is focused on bringing a company’s brand to life would be a lethal “target marketing” combination – eg., for Wahoo Fitness, it was the realization that they were in a position to offer actionable advice to potential consumers, and hence created proper “content marketing” to help them get better in activities and sports they like. And since cyclists and runners would most probably share this content, they went for short and easy-to-share snippets to outline their particular. Up and coming online patient services are also using social media marketing to compete with medical industry giants like John’s Hopkins. 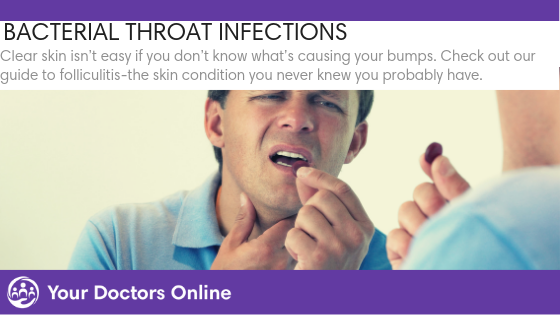 YourDoctors.Online, an online second opinion platform has grown their web presence by thousands using social media marketing in a powerful way. Since their soft launch in May, their social media marketing campaigns have accumulated nearly 10,000 home page hits. Other online patient services are having success with social media marketing as well. Bridge Patient Portal, an online patient service for healthcare providers large and small is meeting the demands of EHR compliance. Their Twitter has a following of more than 1,000. This may seem small, but reposts and friends of friends are powerful allies. It simply makes sense for online services to boost their company’s presence via social media. The growing trend in smartphone use has also made it absolutely essential for healthcare providers to get their social media marketing prescription filled. People use their smartphones for nearly everything. It has even replaced the home landline and Internet in some cases. Nearly 65 percent of American adults use social media, according to a PewResearchCenter study published in 2015. The study also noted a surge in social media use by those 65 and older, now roughly 35 percent. This emphasizes the growing importance of social marketing for all demographics. 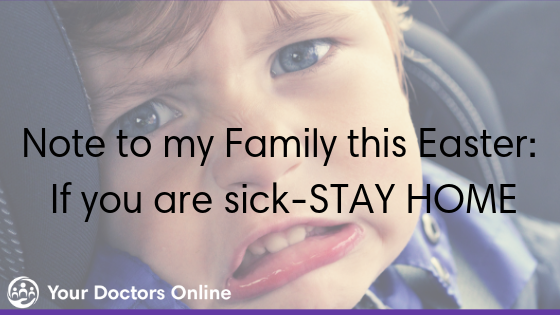 This has allowed online healthcare platforms to thrive organically. Another PewResearchCenter study found that 62 percent of smartphone users have searched for healthcare information in 2015. This supports the increased keyword saturation many online websites are experiencing. For example, YourDoctors.Online has had more than 100,000 impressions with 20 plus keyword searches in a few short months. And they are a relatively new startup founded by healthcare, marketing, business, and tech professionals, offering online second opinions. It would be difficult to guess the millions of impressions John’s Hopkins University gets monthly. Connecting with patients via social media is good for everyone involved. Patients who live in remote areas can now access doctors in a new, safe and secure way. Social media marketing, ultimately gives patients more choice. They can get information and updates that they normally would have never received before. One of the most influential healthcare Twitter accounts to follow is the American Medical Association. They have more than a half million followers, and their tweets are for medical professionals and patients alike. Patients can even reach out to influential medical professionals via Twitter. Oncologists like Dr. Steven Eisenberg use social media marketing to connect with cancer patients and their families, offering news and updates for cancer treatment. Patients also enjoy having access to doctors from the comfort of their own home. Online second opinion platforms are beginning to gain popularity among patients. Second opinion sites like YourDoctors.Online have experienced a 2.5 percent growth in registrations since boosting their social media marketing efforts. Grandma may not be searching for cardiologists via Twitter or Pinterest, but her daughter and granddaughter are surely connected via smartphone or tablet. If you’re a healthcare professional or dean of medicine at a notable health institution, you know the value of rapport. Building rapport with patients, investors, and future specialists is a vital aspect to healthcare. Social media marketing allows professionals to reach their audience with timely news, data, and information. YouTube is the second largest search engine with four billion YouTube views per day. Surprisingly, a reported nine percent of small businesses in the U.S. to use YouTube. That is not a good statistic for startups. Stretching your social media marketing legs across all platforms will grow any healthcare provider’s web presence. And that growing web presence can equate to an audience perspective of your business as expert, trusted, and professional. Offering videos with invaluable medical information and news via YouTube, for example, will evoke the industry-leading trust you want your audience to have in your business. There is a wealth of trusted healthcare services online, and most of them are using social media marketing to deliver their vision and services to millions. It is important to understand the power of social media marketing, trusting that it is not solely for reaching a younger demographic. It now expands across all markets and age groups, changing the way healthcare is shared, viewed, and seen in a powerful way. Combining that with targeted content marketing message which focuses on assigning a unique brand identity to target lifestyle images (and help bring the message to life) is the new killer combination of social media and content marketing that should be harnessed and can be sought from companies like MarkiTech who are leading with this differentiated focus (social media and targeted content marketing) for technology and health-focused companies.